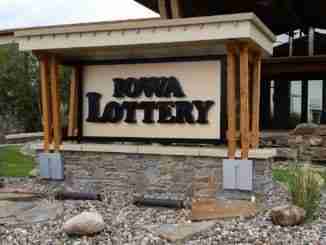 Des Moines, Iowa (AP) – The estimated Powerball jackpot has climbed to $460 million, making it the nation’s 10th largest lottery prize. Players have until Wednesday night to spend $2 for a chance at the big prize, awarded to anyone matching five white balls drawn from one drum and a red Powerball drawn from another. The odds of winning are one in 292.2 million. 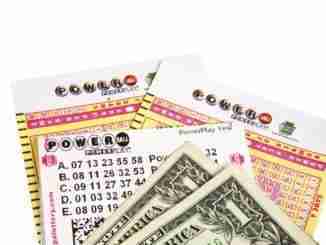 The $460 million prize refers to the annuity option, paid over 29 years. 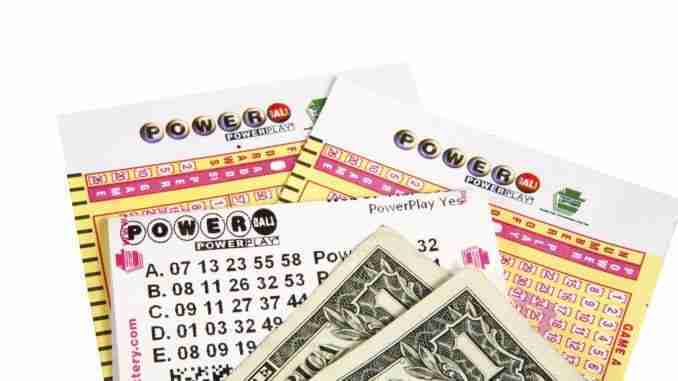 The cash prize would be $291 million, which would be trimmed further by taxes. 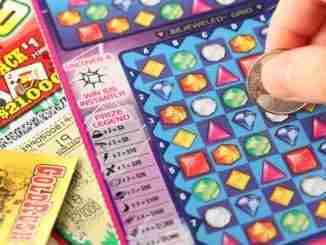 Lottery players also can vie for another giant prize, as the Mega Millions game now offers a grand prize of $418 million. The next drawing for that game is Friday.